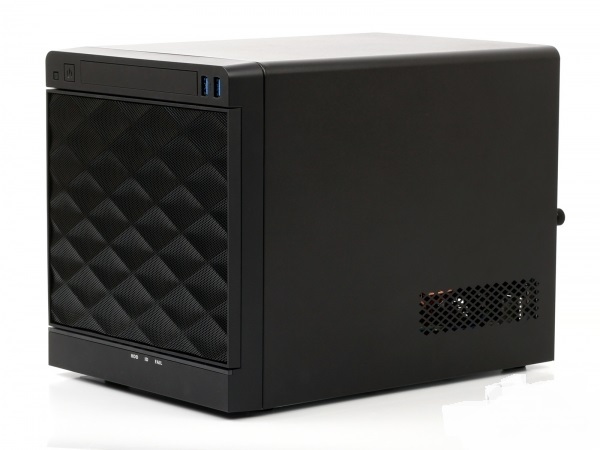 Interesting little casing InWin IW-MS04, which formally belongs to the server solutions. 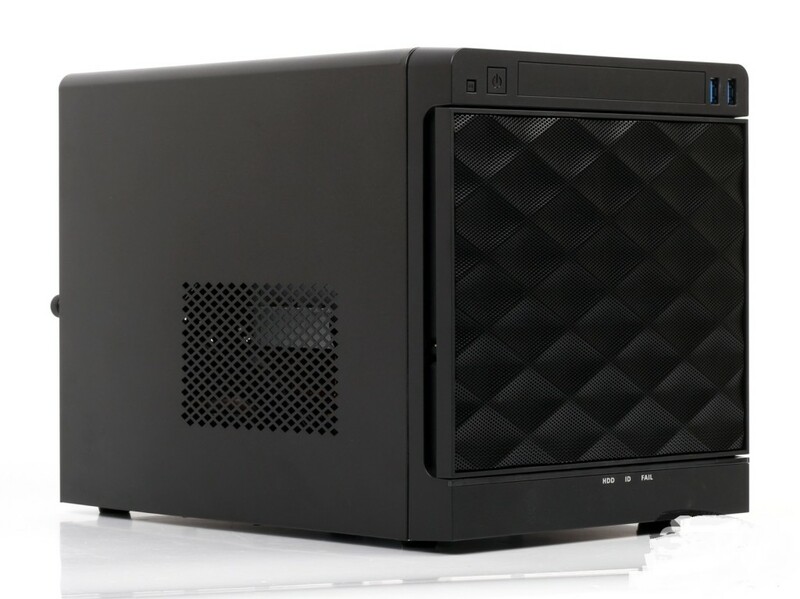 So it is positioned by the manufacturer, but the case can be used to build a working machine for a small office, and to create a NAS or media center. Model IW-MS04-01 is made of SECC steel, 0.8 mm thick and has dimensions of 275 × 210 × 230 mm. Casing is packed in usual cardboard box with foam inserts – it can hardly by damaged during shipping. It’s very easy to dismantle – unscrew a couple of screws on the rear panel, remove the U-shaped metal top cover and easily remove plastic “face” in front. Colors of the case are utilitarian, like the device itself, – the top cover is available only in black. But the Front Panel has three additional variants of color fringing door baskets: blue, red and silver. It’s easy to remove the top cover, but the installation will require carefulness – you need to get very accurate ears inside the cover in the lower bumpers on the body. Cover also locks on the front panel and, as an additional element of passive safety, latches to the front of the basket. And the cover can be locked with a Kensington Lock, located on the rear panel. 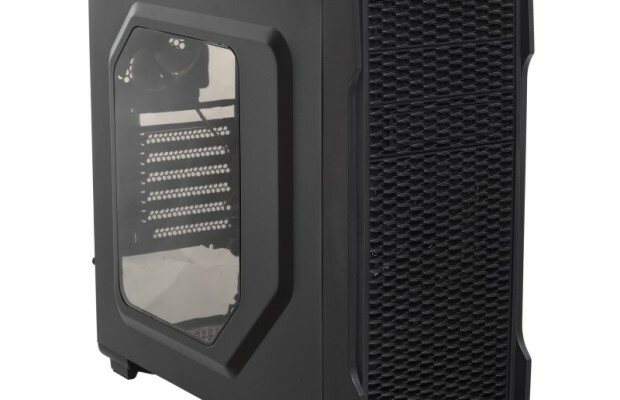 To install the motherboard is used easily retractable “pan” in the rear of the case that slides on plastic guides. On the bottom there are four large rubber feet. 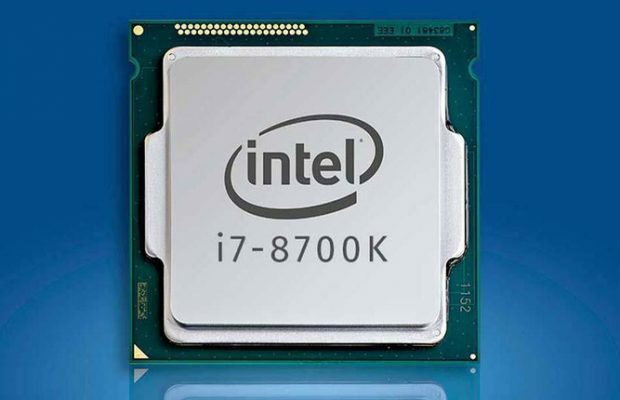 The only one, but very quiet 120mm cooler with a maximum speed 1500 RPM, working on blowing is responsible for casing cooling. The connector is four-pin (PWM). 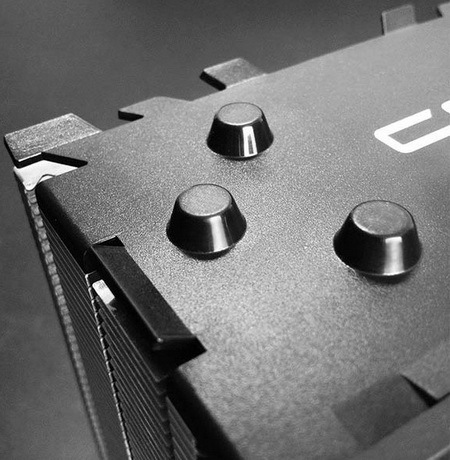 Another cooler is in the power supply, but it cools only the power supply. For all models in the series are available to choose from two PS Flex ATX – FSP300-60FAG 300W 80+ Gold-certified unit and proprietary In Win IP-S265AU7-2 250 W (80+ Bronze). 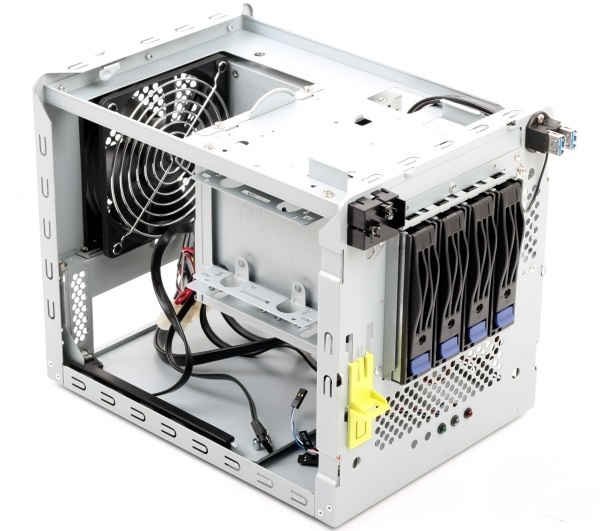 This case has a standard 24-pin (20 ± 4) and 8-pin (4 + 4) connectors to power the motherboard and CPU, two Molex, one of which is equipped with a “scion” SATA-slimline for optical drive power, and one more full SATA-connector. 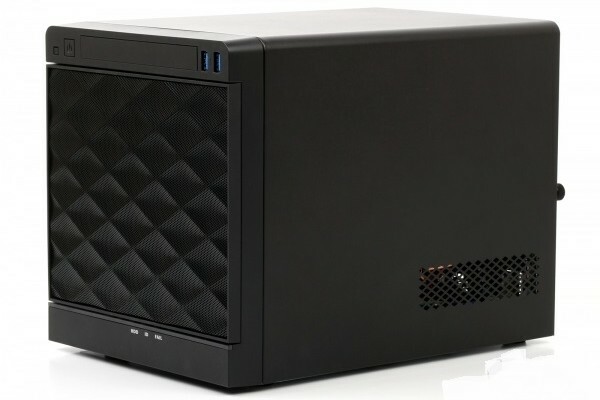 It is necessary and, in general, sufficient set: two Molex will be employed to power the drive cage, SATA-slimline – to connect the ODD, and the usual SATA useful for additional 2.5-inch drive.